We know from experience, that a coach can make the difference between a training course being good, or simply amazing, and that’s why our coaches are one of our biggest selling points of our Altitude Futures courses. We only employ coaches with the qualifications, experience, and teaching ability necessary to deliver the best possible training for our students. Our coaching team for 2017/18 is already in place, and we thought we’d let you know a bit about them, so that you can get excited about your training this coming season! Harry is our in-resort Futures coordinator as well as a coach, so is usually the go-to-guy for any questions trainees may have. Having been with Altitude for 8 seasons, he has the top Swiss qualification of Brevet Federal, as well as holding BASI Level 4 ISTD. Having coached on the Gap course for the last 6 years, Harry gets to know each of the trainees personally and makes sure they are happy and settled in resort, as well as learning their skiing strengths and weaknesses up on the mountain and, together with the other coaches, plans how best to optimise their performance throughout the course to achieve the best possible results. When he isn’t planning training sessions or coaching on the hill, he can often be found show-casing his darts skills at the Pub on Monday nights. 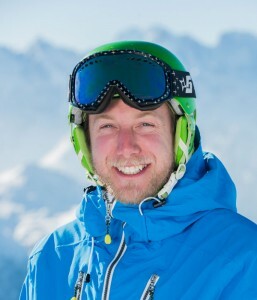 Ross has been with Altitude almost from the beginning of his skiing career, having first started out as a Futures student on the ISIA course, so he really has been there and done that when it comes to the Futures training courses. He now holds his Brevet Federal qualification and BASI Level 4 ISTD and has been with Altitude for 8 seasons and counting. Ross is a friendly, approachable coach who enjoys meeting the new cohorts of trainees each year, and working with them to constantly improve their performance and get the most out of their time in the training sessions. He also organises socials for the trainees, whether it be a few drinks in the pub after skiing, a big Farinet apres session or a trip bowling, to make sure everyone’s having as much fun off the slopes as on! “I really valued the way the trainers were able to tailor our feedback to suit how we learned best, working with us so we gained a deeper understanding of our own ski performance. I found this really important in the exam, as you can’t rely on lots of advice from the trainer so you need to be able to interpret feedback from your skis and make changes accordingly. Sandy has been with Altitude since 2008 season, and has worked as a Futures coach for 7 years now. His home is Verbier, but before Altitude he worked in 7 other resorts around Europe and in New Zealand. Holding his Swiss Patente and Level 4 teach and European Mountain Safety. 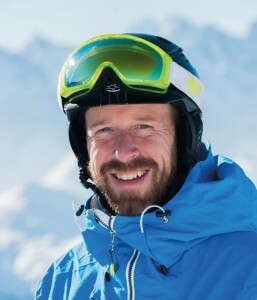 A Director of the Ski School, Jon has been in Verbier for over 10 years and holds the top Swiss and BASI qualifications. Jon’s years of experience as a coach is invaluable to the team, and he tries to spend as much time as possible up on the hill with trainees and instructors alike, although he does have to spend a bit of time in the office nowadays! 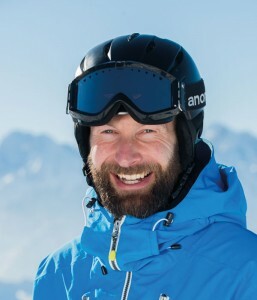 As a coach, Jon finds you can make huge gains in peoples skiing looking at a psychological approach, especially at the higher technical levels “we can become too bogged down in the technical aspects of people’s skiing, whereas a psychological approach can provide a new angle from which to work on and improve each individual’s abilities.”. Jon makes sure he is always involved and up to date with each trainee’s progress and training plan, to make sure Future’s students receive the best possible training and results year on year. 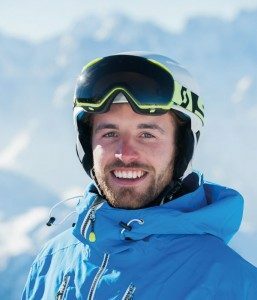 Always motivated, Sam is a passionate coach who is extremely driven to work with others to help them take their skiing to the next level, and loves seeing the improvement in his trainees week on week, and in some cases year on year. 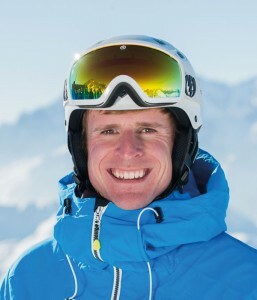 Sam has taught in resorts the world over, but is now based in Verbier for his winters. 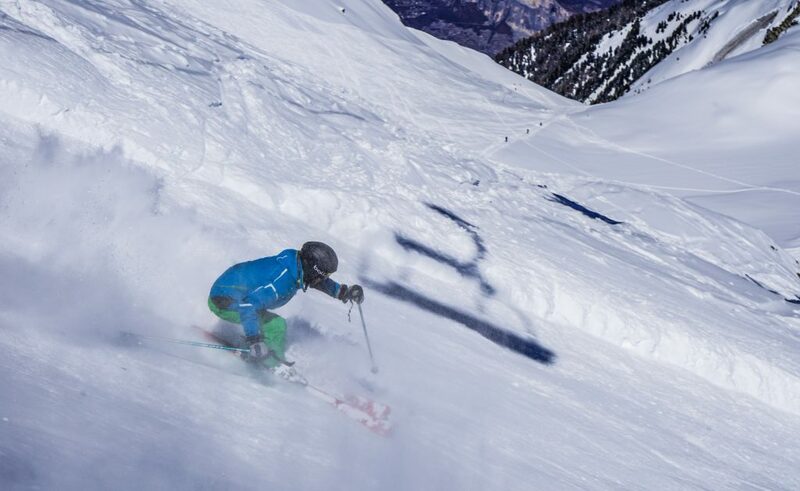 As an ex-racer and one of our Altitude race coaches, Sam is particularly loves working on slalom technique with the Level 3 and 4 trainees, and his enjoyment and love of skiing shines through in all of his sessions. Sam also dedicates his summers to coaching skiers in the UK. As a director of Pulse Snowsports Sam is at the forefront of preparing BASI skiers for their exams and preparing them for their Gap courses. Qualified to the highest BASI technical standards Sam inspires our Futures students both on and off the mountain with his inspiring skiing and loveable personality!